Not wanting to let go of all the excitement during 2014 Christmas and New Year's Eve, its great to know there's more fun and merriment awaiting you and your family in January. The Myer Christmas Windows is still up for a couple more days for those who miss Christmas; move to the rhythm of Africa and Latin America; see the bohemian face of Melbourne; chill to the beats of local artistes; discover the amazing wildlife in the city's wetlands; learn more about the gay and lesbian community; enjoy film screenings during a bike ride; and celebrate Australia Day with friends, family and the community. Whatever event or activity suits your fancy, you'll find something for FREE in the world's most liveable city this January. Individuals and families who couldn't make the annual Christmas pilgrimage to Bourke Street Mall to view the Myer Animated Christmas Windows can strike it off the new year resolution list. The good folks at Myers will have the displays up till 4 January. Based on children's book, 'Santa Claus and the Three Bears' by American author Maria Modugno, the 2014 windows continued to be one of Melbourne's top Christmas events alongside attractions like the festive projections at Melbourne Town Hall and displays in Crown Entertainment Complex. The windows can viewed daily from 7.30am to 1am. Phone 1800 811 611 for more information. 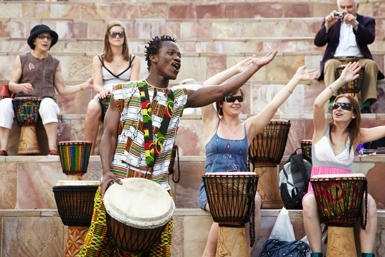 If you always wanted to learn more about African music and culture but didn't know where to start, Federation Square might just be your answer. Asanti Dance Theatre will be hosting FREE African drumming workshops every Wednesday from 12pm to 2pm at St Paul's Court. You will learn how to beat your own drum with this internationally recognised African drum and dance performance company based in Melbourne. The workshops run till 25 February and gold coin donations are welcomed. Phone 03 9655 1900 for more information. Melbourne is home to a vibrant bohemian arts scene dating as far back as the 1860s. In addition to the Bohemian Melbourne exhibition running till 22 February in the Keith Murdoch Gallery, the State Library of Victoria is hosting a series of FREE live music, dance and street theatre that celebrate the wonderful legacy which helped shaped Melbourne's character. The performances are held on 8, 15 and 22 January, and continues into 3 and 12 February. No bookings are required. Phone 03 8664 7099 or visit the website for the detailed schedule. Instead of making that long trip to Latin America, let the culture and entertainment of Latin America come to you. The annual Melbourne Latin Summer Festival is where you can sample the music, dance, art and food of countries like Chile, Mexico, Colombia, Argentina and Brazil. 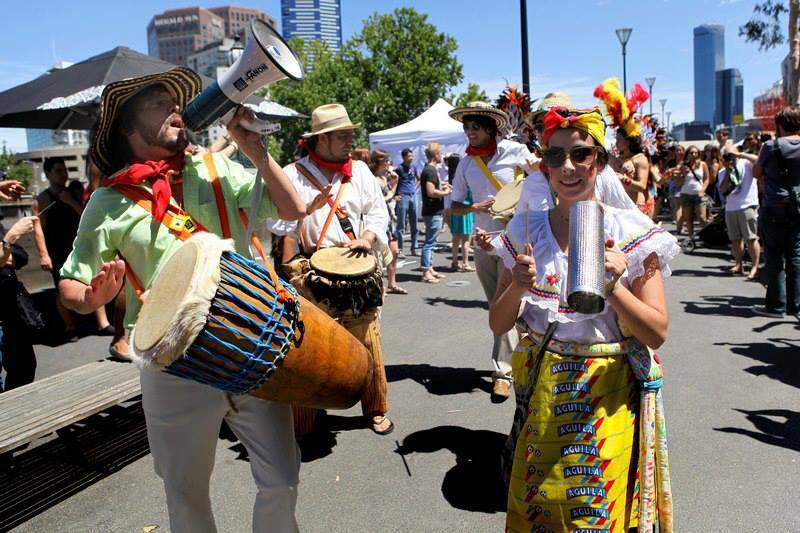 Enjoy Latin music styles such as salsa, cumbias and samba, participate in outdoor dance classes and savour varied street food from 12pm to 10pm. This year's festival will also focus on Latin America's environmental, economic and social issues that impact Australia and the world. Don't miss one of the liveliest and most colourful festivals in Melbourne. Visit the website for more details. Summer in the city would not be complete without the Sunset Series. Held in Fitzroy Gardens, this FREE annual music event presented by the City of Melbourne allows residents and visitors to have a picnic, enjoy the outdoors and support local talents. The event runs from 5pm to 9pm on the second and third weekends in January and some of Melbourne's favourite food trucks will be on-site to provide bites. You can enjoy live music from Beautiful Beasts, Dash, APES and Echo Drama on 10 January. There will be Salsa dance workshop with a live Latin band on 11 January. Dan Flynn and the State of Things, The Tiger and Me, Passerine and Madre Monte will play on 17 January. Enjoy a Bollywood dance workshop on 18 January. Phone 03 9658 9658 for more information. The City of Melbourne's Junior Rangers program provides kids age 5 to 10 years with an opportunity to visit the many inner city parks and gardens and discover the amazing animals that live in the wetlands. This summer, qualified Park Rangers will take kids out on a FREE adventure in Royal Park from 10am to 12pm. 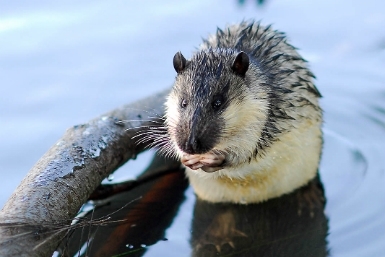 Participants will learn more about the creatures that inhabit Melbourne's waterways and the environment though games, activities and craft. Phone 03 9658 9658 for information. Bookings are essential and available here. The Melbourne Library Service is celebrating the city's top gay and lesbian festival with a series of FREE events. 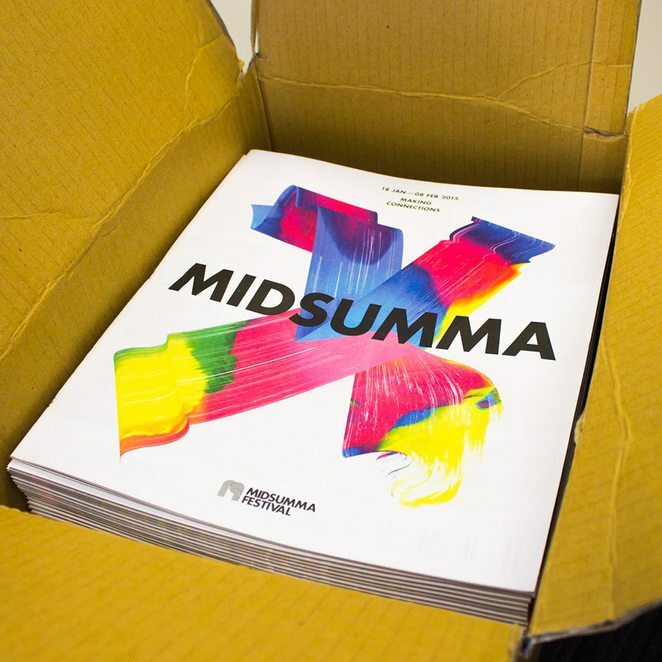 Celebrate Midsumma at the City Library and Library at The Docks with a photo exhibition by the Australian Lesbian and Gay Archives, discussion about queer books, film screening, children's storytimes and a history walk with Graham Willett. Check out this article for more details. Linden Centre for Contemporary Arts hosts a range of adult and children programs to support its exhibitions and deepen the public's understanding of contemporary art. 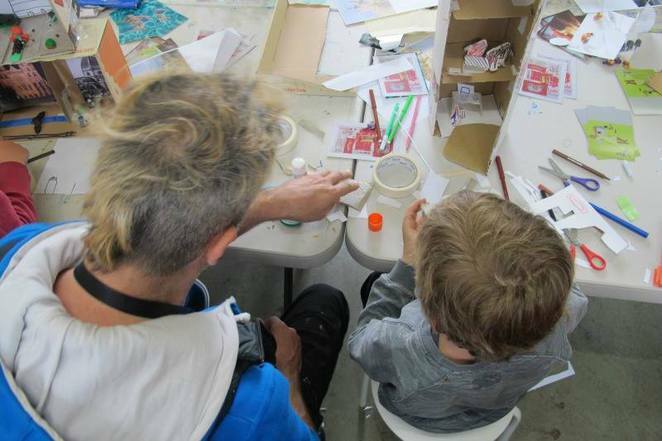 In support of the National Gallery of Victoria's summer exhibitions focusing on fashion and design, Linden is hosting 2 FREE workshops for kids to express themselves through hands-on activities focusing on fashion and creativity. The 1st workshop will run from 10.30am to 12pm and the second from 1pm to 2.30pm. Places are limited and bookings can be made here. Phone (03) 9534 0099 for more information. 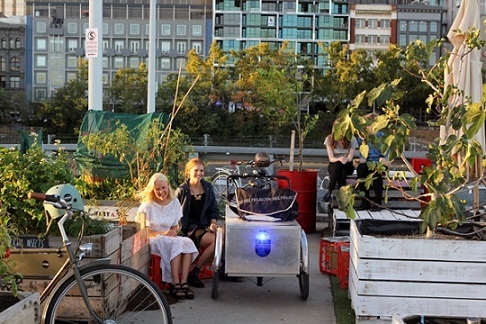 Projector Bike is the only FREE activity that combines the joy of cycling and watching films in Melbourne with the use of a mobile projector. Held on the last Friday of every month between 8pm to 9.30pm, you can join the group in a bike ride around the city, stopping at various locations along the way to watch award-winning short films and video clips. The activity starts from Testing Grounds, a outdoor arts space and beer garden next to Arts Centre Melbourne. Simply meet at Testing Grounds with your bike and helmet to join in. Visit the website for more information. Australia Day is more than just another public holiday. It is the official national day of Australia and where better to celebrate all that is great about the country than in Melbourne. The City of Melbourne is hosting several FREE major Australia Day events including the official flag raising ceremony in front of the Town Hall, the Australia Day Parade, the RACV picnic and federation vehicle display in Kings Domain Gardens and even celebrations in the NewQuay Piazza of Docklands. Check out this article for more details.